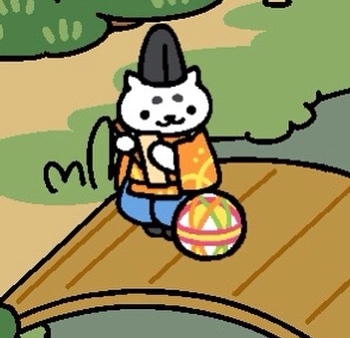 Home Fun stuff ねこあつめ – Neko Atsume! 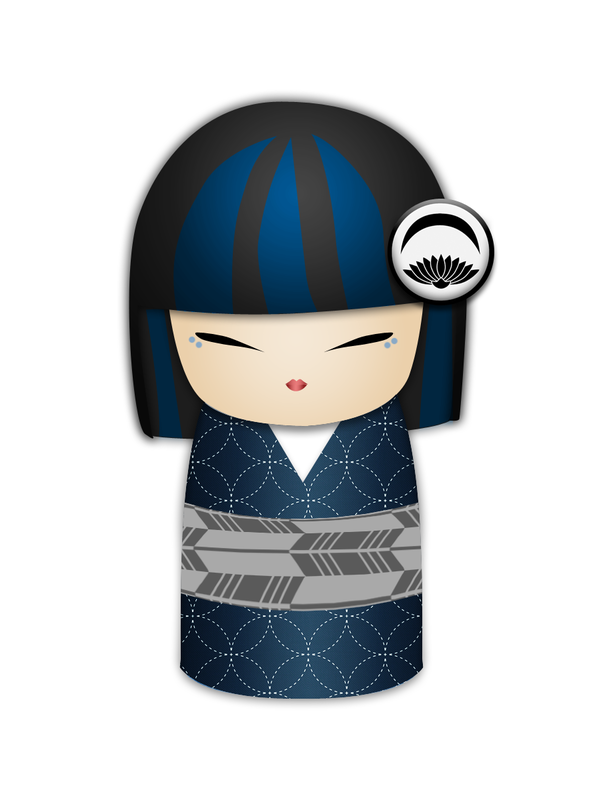 Ok, so this post is only very loosely related to kimono, but I thought it was worth sharing! You may have heard of the mobile app called ねこあつめ (Neko Atsume), as it’s gone a bit viral recently. It’s very adorable, and very easy. All you have to do is make sure your kitties have food and toys, and they will come visit your garden, sometimes leaving you little trinkets or currency. You only have to check it a couple of times a day, and it’s more of a cute diversion than an actual game. 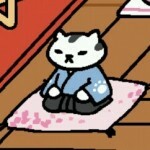 The main reason I’m posting, though, is that a few of the rare kitties available wear kimono! This guy's name is Osamurai-san. You can try to coax him into your garden by putting out the Sakura Zabuton or the High Quality Log. This is Maromayu-san, and he wears traditional Heian era garb. He'll come visit if you put out the Mari Ball item, and sashimi for food. 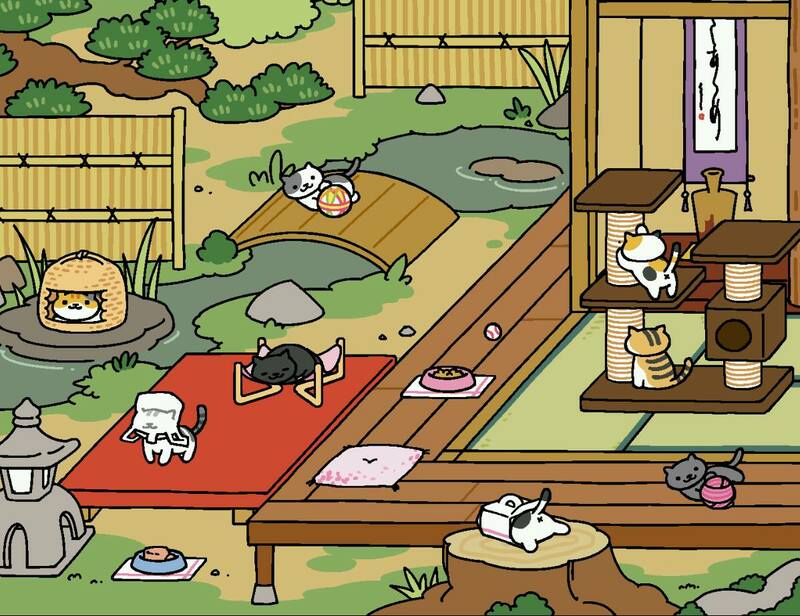 You can download Neko Atsume for free for iOS here and Android here. There is a great English-language tutorial available here, and another handy guide here on MeoWoof! 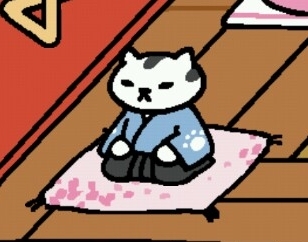 apps, cute, fun, games, neko atsume, nekoatsume. Bookmark. Gofuku no Hi, a day late and a dollar short.